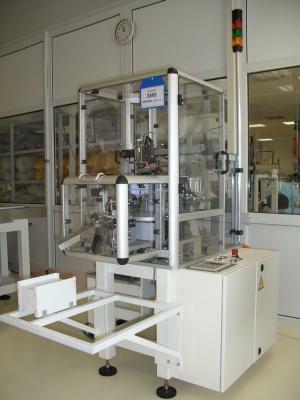 LTL makes it possible: an assembly machine for automatically fitting of two o-rings to a plastic piston. The product is manfactured as a component of utilization of medical syringes. The system is conceived, constructed and completed in clean room design.